I didn’t expect to find it in Prague. 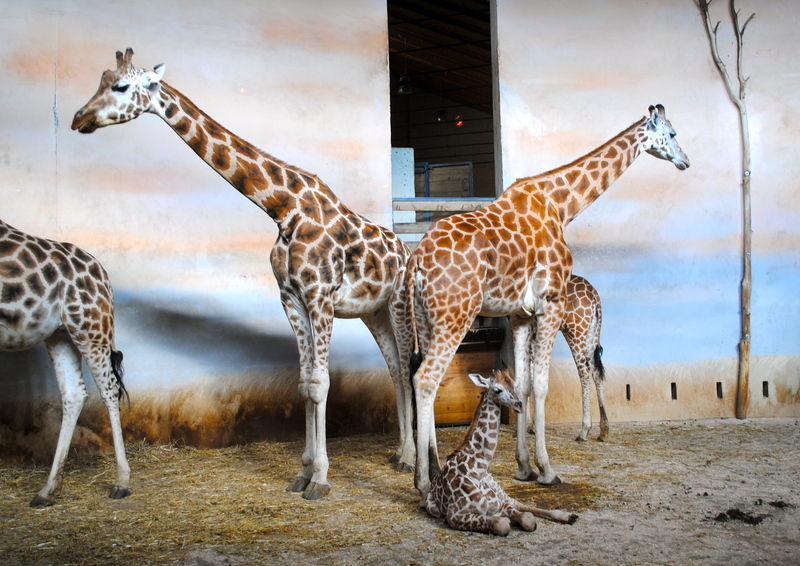 Prague Zoo is one of the highest tourist attracting parts of the Czech Republic, voted No. 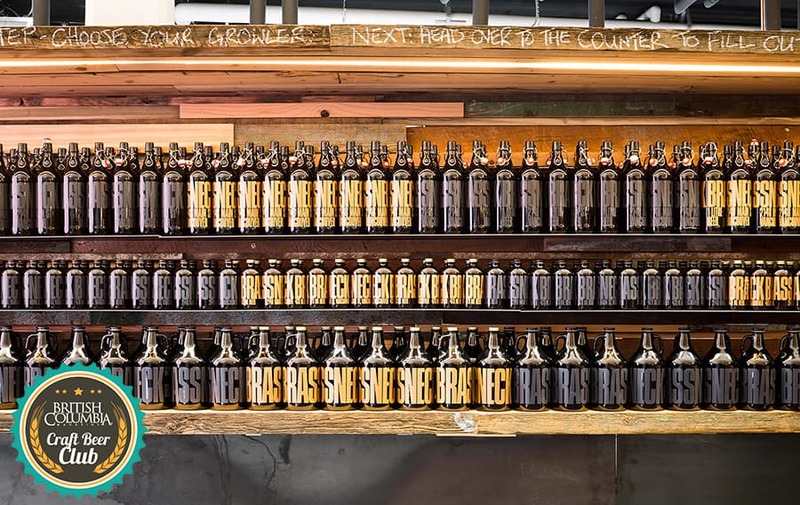 5 on Tripadvisor’s most popular things to do in Prague. 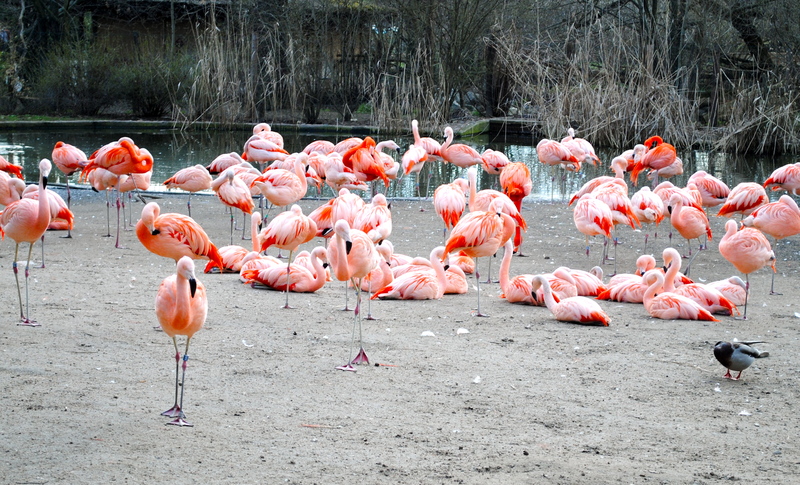 Clearly I couldn’t have missed visiting the zoo whilst being in Prague for the year. This may be your first year in London as a student or it may be your third, but by now you must know the streets to avoid for tourists and the places that get so busy and boring that you can’t bear to face them. Let’s be honest, Oxford Street and Covent Garden will never be as great as the first time you went. But sometimes the tourist attractions can look so appealing, especially if they’re free! 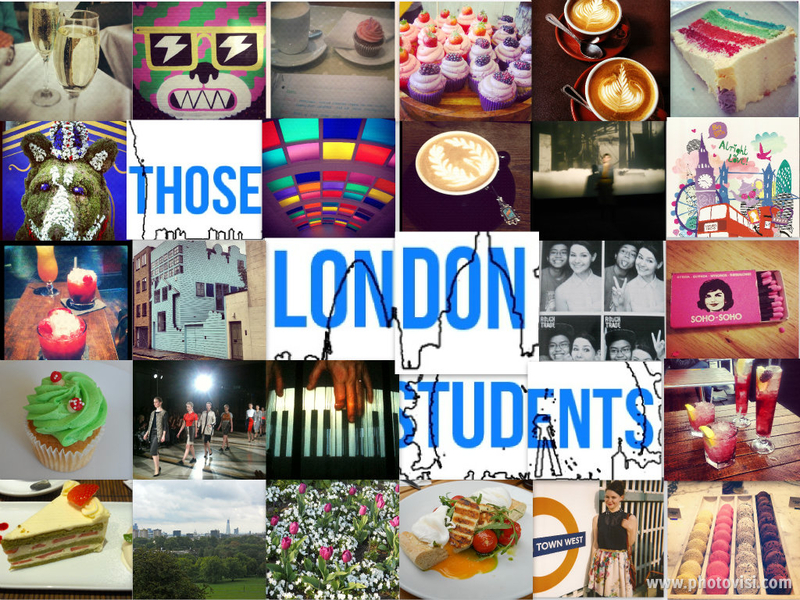 So here are Those London Students’ pick of the top 10 free things you can do in London.